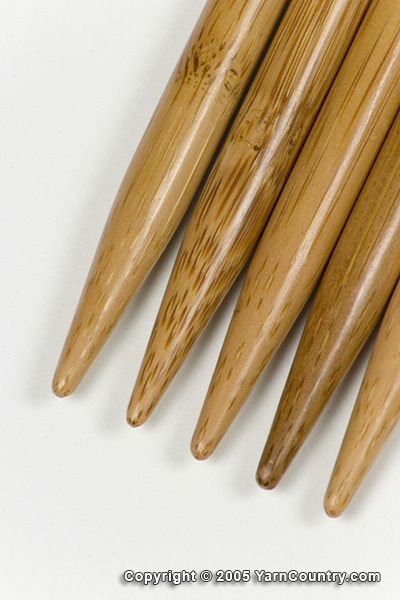 Double Pointed Bamboo Needles from Crystal Palace is most popular and beautiful needles on market. Smooth and quiet. Made in Japan. Set of 5.